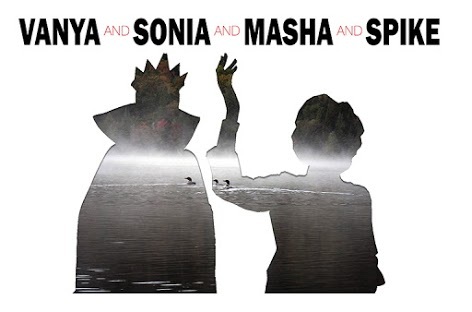 Theater has the ability to entertain, inform, and remind, and in the case of Ann Arbor Civic Theatre’s production of “Vanya & Sonia & Masha & Spike,” it does all three! This Tony Award-winning comedy about a wacky weekend with three middle-aged siblings, a handsome boy-toy boyfriend, and a psychic housekeeper, includes a play-within-a-play about climate change. It lets us know the consequences of ignoring climate change, and reminds us that we need to protect the air, the land, and the water to ensure a bright future for generations to come. HRWC is an Ann Arbor Civic Theatre community partner for this production. Head to the Ann Arbor Civic Theatre site to purchase tickets!